Vertical innovation can advance sectors, but additional dimensions of innovation can make the impossible happen. Creating an innovation mindset means examining how we’re taught to think and how we structure industry. By changing how we expect kids to think we can encourage more – including girls – into STEAM (Science, Technology, Engineering, Arts and Mathematics) and inspire them to think in new and novel ways. By changing industry structure can encourage new forms of innovation which both creates new revenue opportunities and inspires further innovative thought. Maria Ingold is a strategic and technical innovator. Mixing a background in Computer Science and Fine Art, she specialises in visual technology and emerging tech. Maria loves monetising great content. She’s a BAFTA film and TV judge who watches 150 films per year. Her passion has driven a 25-year international track record creating emerging visual technology across film and TV, video, games and digital media. Maria heads strategic and technical innovation consultancy, mireality, advising the media, broadcast and telecoms industry, including into emerging markets and on small islands. She is also on the Industrial Advisory Board for the University of Essex, School of Computer Science and Engineering. As the former Chief Technology Officer (CTO) for FilmFlex Movies, jointly owned by Sony and Disney, Maria led the delivery of some of the most successful on-demand movie services in Europe, including for Virgin Media cable and broadcaster Channel 4. She started her career helping innovate the beginning of 3D computer gaming and was part of inventing the beginning of multimedia – audio, video and games – on computers. Maria is also global public speaker, a writer, an artist and occasionally an actress. Archie’s talk put’s together the lesson’s he’s had from building a successful gym, and describes it in a way which is to his younger self, hoping to inspire and aid people that are like he was, just starting their career. “You will have had people say that you can do well. That is good. You will have had compliments from friends and family about your natural aptitudes which will make you beam. From these, you are going to believe that you can do something great. You will get your chance, but don’t wait for it, and don’t listen to discouragement from society or the funnel of the education system. There are many ways of learning. Here are three lessons you are going to learn along the way, and I hope that this is going to be helpful to you. Take these lessons and use them. They won’t always be relevant, but use them when they are. Uncomfortable conversations are the key to your success. You need to sit there and feel completely vulnerable, about what the other person may want, or the ‘power’ they have over you. These conversations are of great value to your own personal growth and success. Price yourself right. Charge yourself out at a wage that is fair, but costly enough that you are happy working for it, and that they appreciate your time as much as you appreciate their money. You will be working hard and sacrificing a lot to be where you are now. Martyrdom is not where you want to be. 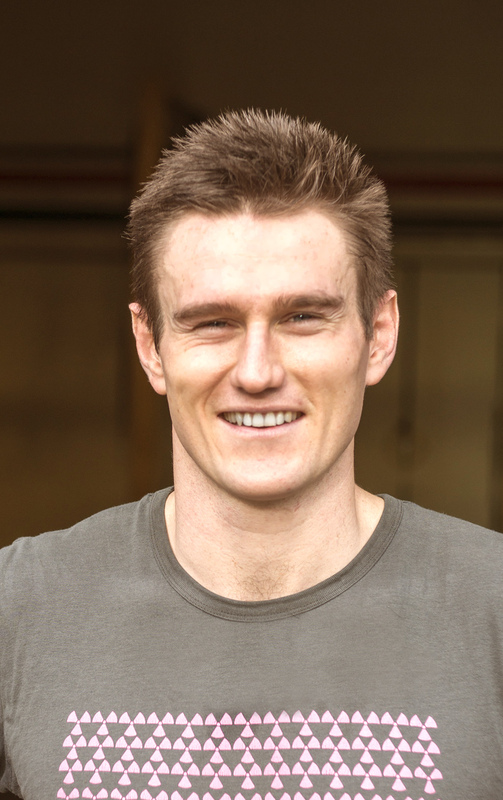 He currently is owner of Archie’s Gymnasium, Home of CrossFit Chichester, and teaches classes and personal training. He is married to Lydia, and has two boys, Henry and Charlie. Of his career he spent his early twenties, like many early twenty year olds, finishing off his degree and not really knowing what he wanted out of life. His major passion came, when he spotted an opportunity to set up a CrossFit gym in Chichester. Since opening the gym in 2013, he’s been dedicated and focused totally on building people’s fitness, and helping them become healthier and happier individuals with his passion and drive to see people succeed. His overriding philosophy is making fitness a manageable part of everyone’s life. Graham David is the founder of Blue Beetle Productions Ltd, a professional training and coaching company he created in 1996 after he found a gap in the market for live case study and drama-centred learning. He has since become an award-winning speaker, presenter, trainer, actor and author who challenges his audiences to look deeper, think smarter and create better as a result. 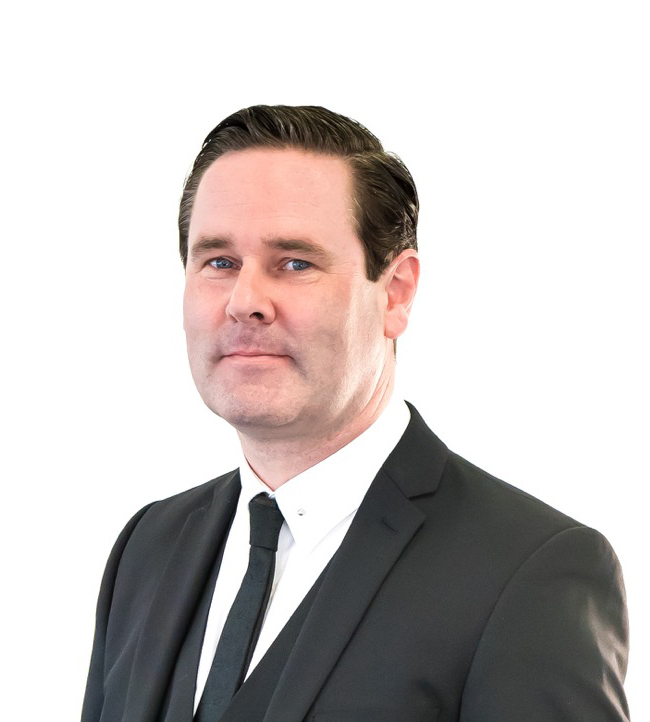 Whether it is leadership in management, HR skills, presentation and communications or customer service and sales, Graham has considerable experience in delivering events across many sectors from transport to travel in both the public and private sector. With genuine passion and flair for his subject, he is humorous with case study content and can personalise presentations to suit serious themes, ensuring they make a lasting impression and provide great take away value. He has worked with big corporate companies as well as up-and-coming entrepreneurs. Graham works closely with his clients to deliver the best training – with presentation skills and leadership/management at the core. Technical subjects include Neuro Linguistic Programme (NLP) training up to Master Practitioner level, Coaching & Mentoring and Conference Speaking. 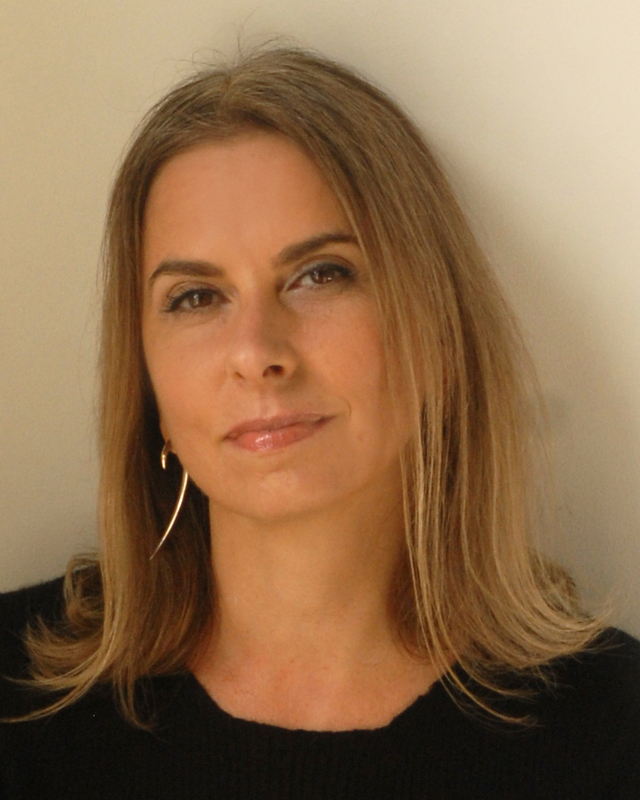 Dr Lesley Hunter is an international specialist in developing elite leaders. Her early career in education was followed by 12 years as an Ofsted accredited lead inspector of schools, which made her question why some leaders were so much more effective than others. Since then, she has worked to support and develop leaders in both public and private sector organisations in the UK, from the police and military to multi-national manufacturing companies and small family owned businesses. Her work extended internationally through clients as far afield as Spain, New Orleans, Singapore and Hong Kong. 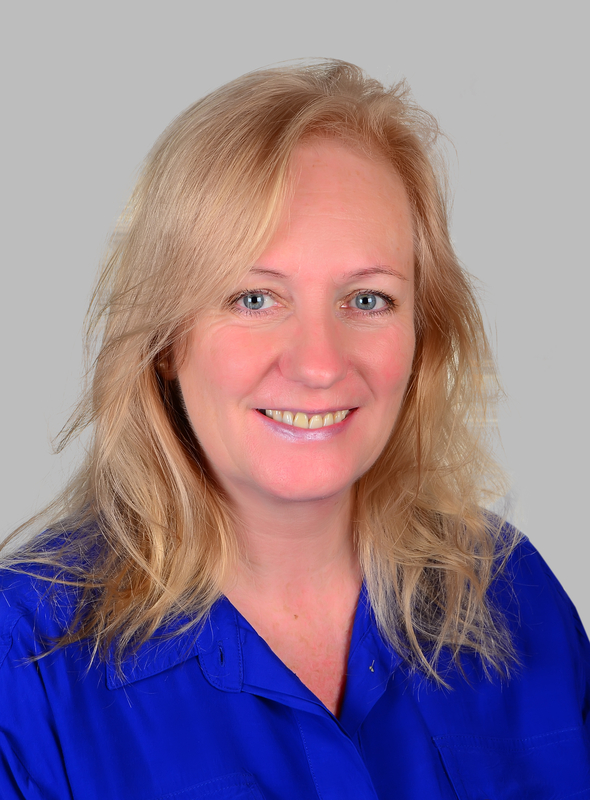 Lesley’s experience and research culminated in a doctorate in 2015 that explored how effective leaders behave and gave rise to her signature Challenge Choice Change behavioural framework and diagnostic. She continues to have links with academia by delivering leadership and innovation modules on MBA and MSc programmes for several universities in UK, Europe and the Middle East. She has recently returned to Europe, having spent two years working in the United Arab Emirates. During this time, she supported a group of senior leaders in international schools in Dubai and was an advisor at federal level to the Crown Prince Court in Abu Dhabi leading the roll-out of a national change programme. Lesley is the author of several books, is a regular contributor to podcasts and radio broadcasts, and is an internationally acclaimed speaker who continues to challenge the distinction between leadership development and the effectiveness of leaders in today’s global society. When your message is bigger than your fear, then you’ll do what it takes to share it. Drawing on her personal experiences, Karen Williams will share her journey as ‘the mouse that roars’. As a child, she was incredibly shy and that introversion had a huge impact on her early years. Not one to let adversity and fears hold her back, she’ll talk about some of the things she’s learnt that have transformed her life. These lessons have given her the courage to not only set up a successful business and become a bestselling author, but also do crazy things like jumping out of a plane, walking on hot coals, and speaking about her experiences. Karen believes that we’ve all got a story to tell or wisdom to teach. She wants to encourage more people to make the leap and get their message out there, and use their knowledge and experience to inspire and educate others. 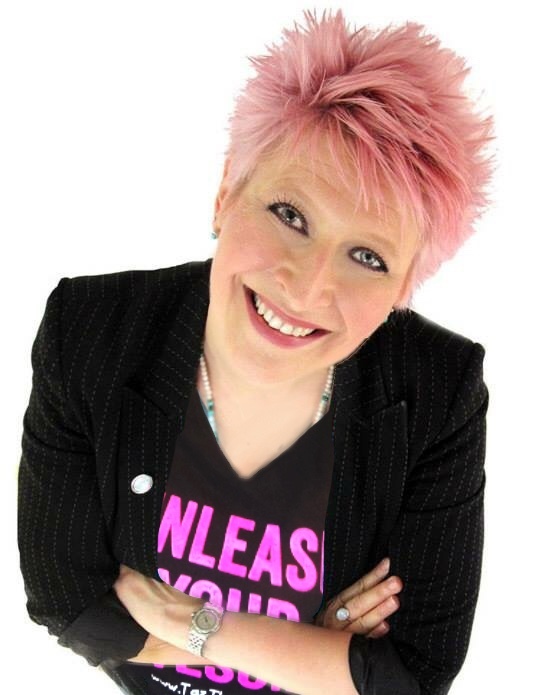 A coach, NLP Master Practitioner and Book Mentor, Karen Williams from Librotas helps business owners to write and publish a book that grows their business, raises their credibility and attracts more clients. She helps them to overcome their fears, have the courage to share their wisdom and story, and change lives through their writing. She is the bestselling author of Book Marketing Made Simple, The Mouse That Roars, Your Book is the Hook, How to Stand Out in Your Business, and The Secrets of Successful Coaches. 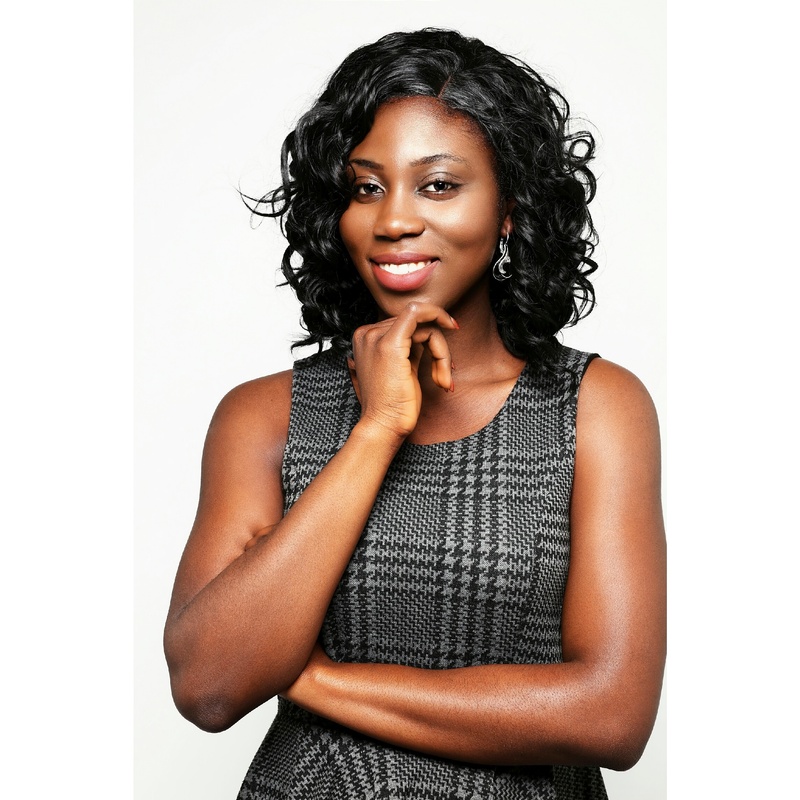 “Tina Antwi, also known as Tina Charisma is a finalist of Miss Universe Great Britain 2017 as well as a Model, Speaker, Writer and a Youth Development Worker based in London. She campaigns, writes and speaks on issues related to women, diversity, culture, beauty, media and education. In addition, Tina is currently writing her book “Black Skin Carved Mask which focuses on sense of belonging and identity of second generation West African immigrants in the UK”.She works on developing projects within local communities that help to promote social cohesion and engagement within communities as well as helping create community networks to help and support marginalized groups in society. On the theme of engaging ideas and people Tina will be speaking on the importance of “Building each other up for development” which will focus on social development through diversity and engagement. Barbara Chabior attended many training and workshop sessions. Her studies have introduced her to everything from Performing Arts, Process Work Psychology and Neuro-linguistic Programming to Sesame Institute of Drama and Movement Therapy. 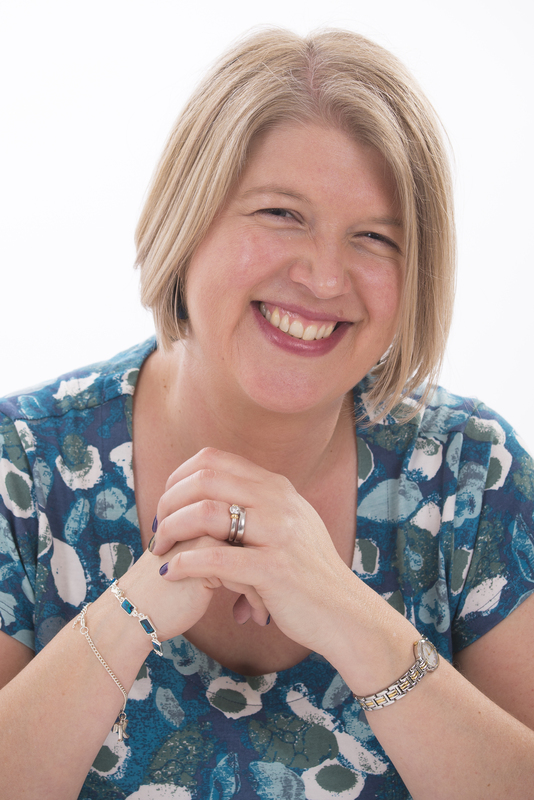 She obtained a Master’s degree in Psychodynamic and Systemic Thinking and Psychology of the Group at the Tavistock Institute in 2011 and qualified two years later as a Holistic Voice Therapist under the aegis of the British Academy of Sound Therapy. Barbara is currently developing her doctoral proposal of Flove© paradigm, an integral model of expressive arts therapy based on elements of epigenetics, psychodynamics and quantum physics. Her doctorate is going to be quintessentially a phenomenological research, whereby claims of originality and contribution to new knowledge will be demonstrated through creative outcomes in the form of film, photography, design, music, digital media, performances and exhibitions. She intends to create City in Novations© and Say Yes Spa-ce Holistic Playgrounds©, a radical complement to the existing structures of social and health care, education and welfare guided by her idea of Flove and open to awareness of new ways of cultivating unbiased perception of others, objects, events and environments. Bio: David took an interest in magic as many youngsters do, at age 12. Growing up in New York City, he had the good fortune to be able to learn from the stars of the day as well as those who would shape the art for years to come. Following ”the path”, David learned card and coin effects to show friends and family and started working the birthday party circuit. He found himself, though, starting to follow a more traditional career path, in technology and management. 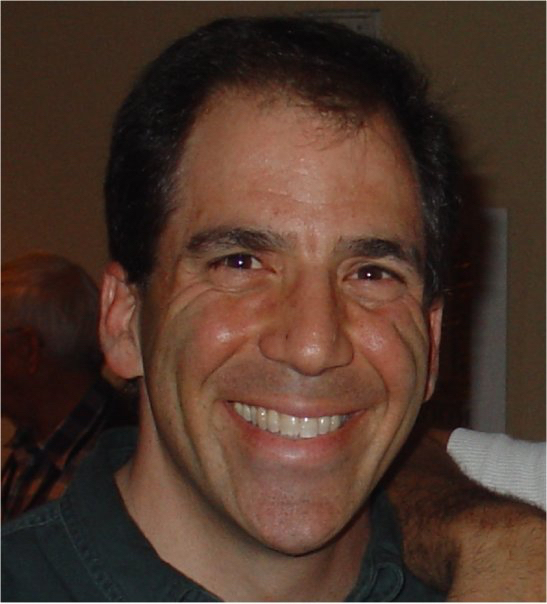 Throughout his career in software, David never lost his love for the art of magic and kept it part of his world bringing it to business dealings, through friends, the occasional performance, and a passion for learning. In his travels, David wanted to do more than just some tricks, and branched out into mentalism and hypnosis, and began to wrestle with who he wanted to be a performer. Magician? Hypnotist? Mind Reader? Through all of his experiences, David realized his true passion was observation. Observing how people react to seeing the impossible before their eyes. Observing how people communicate and learn; how they are affected by visual, auditory and social cues; all affecting how they process the world around them. He found his calling in his performances and demonstrations. David brought all this together with magic, mentalism and hypnosis, and became The Observationist.